There are numerous businesses in the Lake Forest region that require warehousing services for their inventory. It is important for warehousing options to provide safe yet easy access for the owners. From the day JRC opened its doors, we have been pushing to offer warehousing solutions that clients can rely on. Recently, we have expanded our impressive warehousing options to offer ancillary capabilities that provide trucking and logistics options to our customers everywhere. This has resulted in our company becoming one of the most trusted names in the industry. Furthermore, we provide our clients with the ability to monitor their inventory from anywhere using our advanced technological equipment. Our ability to provide a complete repertoire of warehousing options for our customers has given our company a reputation for placing the customer’s needs first consistently. In addition to storage, we provide assistance for our clients while they are transitioning into and out of the warehouse. We possess specialized equipment that can handle inventory that is oversized, awkwardly shaped, or fragile. For those who require a larger warehouse, we will even provide a hands-on team that has the training to move items into and out of the warehouses safely and efficiently. As fellow business owners, we know that companies strive to remain under budget. For this reason, our warehousing services offer a variety of different payment plans that allow our clients to tailor their payment to suit their needs. For clients who desire to pay by the square foot, we can do that. Others may prefer to have one, low, flat, monthly fee. We even have plans that blend the two for both short-term warehousing and long-term storage options. Our warehouses come with some of the most advanced wireless management technology that the industry has to offer. Our customers are able to locate and track their inventory using real-time analytics; however, we know that some people would prefer to look at their inventory in person. That is why we have our warehouse located conveniently in downtown Chicago. This location gives customers access to both the railways and the ports for all of their transportation needs. Clients will enjoy debarking and devanning services as well. Our company provides LIFO and FIFO pallet tracking options that come with reporting services. We also offer cross-docking capabilities in the Lake Forest area. We have a handful of trucking options in the Lake Forest region that customers can invest in. 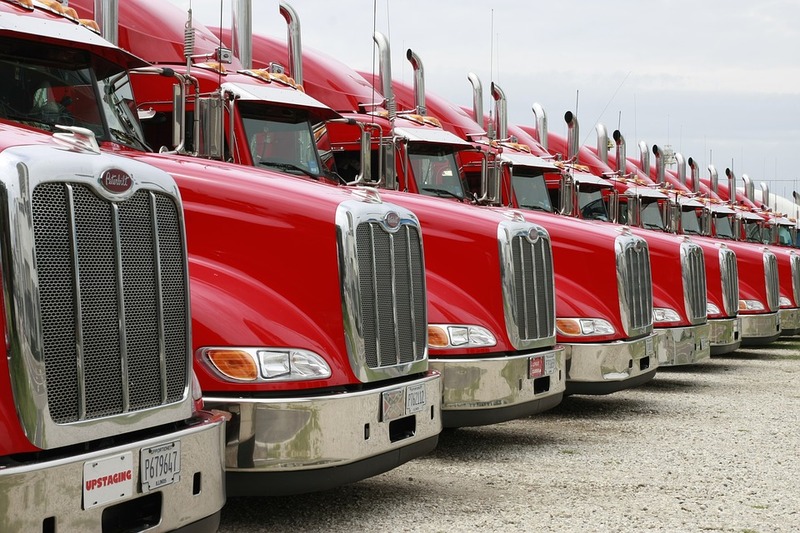 Our dedicated trucking fleet can handle rush, LTL, and FTL deliveries. We have seasonal offers that come with short-haul and cross-docking options. We have even have managed logistics that give customers that ability to track their orders from start to finish, ensuring all orders arrive on-time. Contact JRC today to learn more about warehousing services in Lake Forest.